For most of Canada, this is a long weekend. The weather is warm and it’s perfect patio weather. 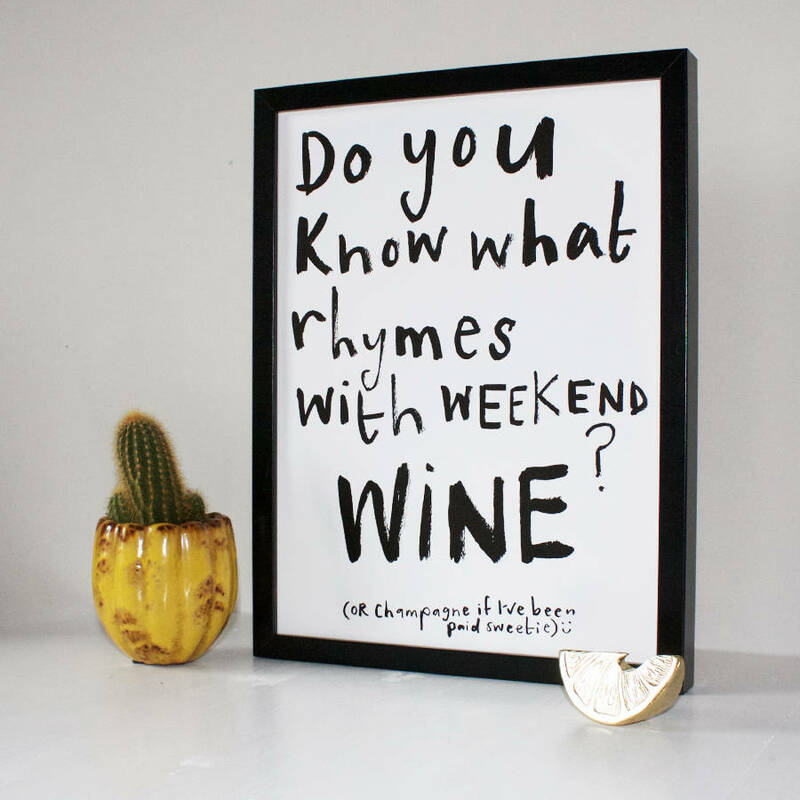 I have a feeling a bottle or two of wine will be consumed this weekend. I’ve tried some new ones recently, and I thought I would share them with you. One of my favorite Canadian wineries is Burrowing Owl out of British Columbia, and Calliope Wines was founded by the owners of that winery, the Wyse Family. It’s named after a small hummingbird in British Columbia, the smallest bird in Canada. Calliope is also the Greek muse for eloquence and poetry and I think the name is very fitting for the wine. I tried both the white and the red in the Figure 8 selection. The white is mostly Pinot Gris and Chardonnay, with Gewurtztraminer and Viognier added in smaller amounts. The result is a refreshing well balanced wine with floral notes and peach flavors. It’s a great seafood wine or perfect if you just want to enjoy a glass on the patio. The red is a Bordeaux style blend of Cabernet Sauvignon, Merlot and Cabernet Franc. It’s a medium to full-bodied wine with lots of flavor and lots of structure. Those red grapes combine plum and cherry flavors with notes of black pepper. A great wine for the long weekend, especially if you’re planning a barbecue . Here’s a new Italian wine I’ve tried recently from renowned wine producer Frescobaldi. From my favourite part of Italy, Tuscanny, this medium-bodied wine has tart cherry flavour and spicy notes on the palate. It’s a great value at just $15 per bottle. This is a fabulous Chardonnay and may be my wine of the Summer. The tropical fruit and pear fruit flavors are stellar. There are so many things I love about this wine. It was aged in oak but it’s not an oaky Chardonnay. The oak was done very well and very subtle. There was no malolactic fermentation, which is normally done with Chardonnay to bring out the buttery smoothness. This wine maintains a very fresh acidity. Lots of 90+ reviews across the board which means I’m not the only person that loved this wine. Try it, you’ll love it too. I’m super excited my Mom & Dad are coming to visit on Thursday. This entry was posted on August 5, 2017 at 10:40 am and is filed under Uncategorized. You can follow any responses to this entry through the RSS 2.0 feed. You can leave a response, or trackback from your own site.